IPSCIO provides a full range of data and consulting services for the IP Management industry. IPSCIO team and data engines are responsible for the longest running royalty rate database in the market – RoyaltySource®. 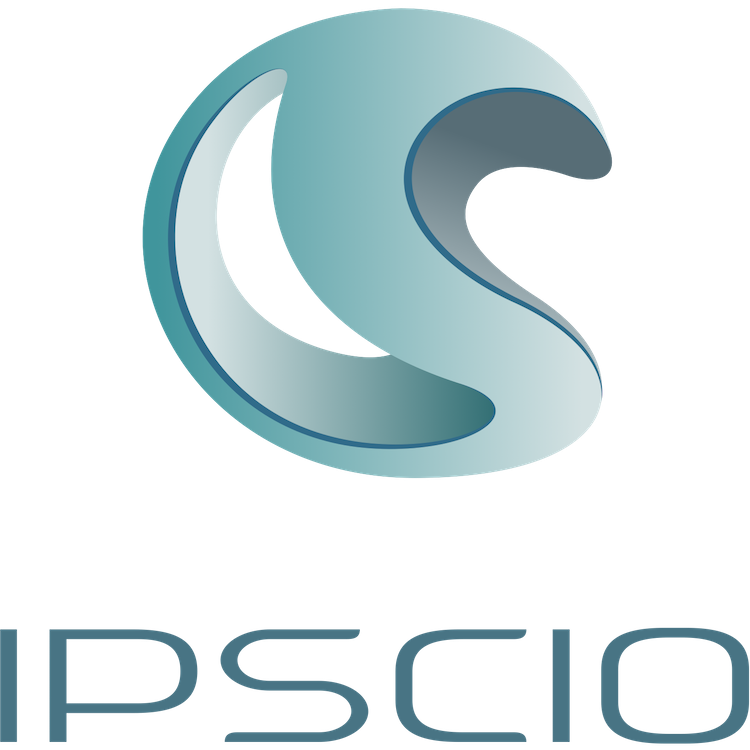 The science behind IPSCIO data is at the essence of IPSCIO product lines. IPSCIO data engines encapsulate what is the most advanced in Natural Language Processing, offering IP managers the most reliable access to data that is truly relevant to them. © 2019 AUS Inc. All Rights Reserved.